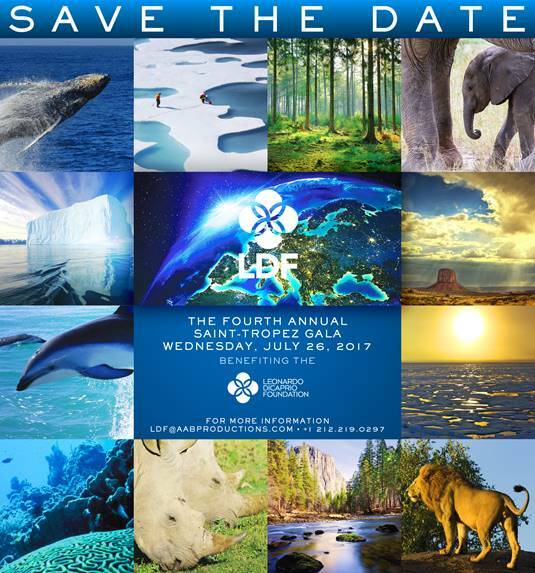 On Wednesday, July 26th the Leonardo DiCaprio Foundation will return to Domaine Bertaud Belieu for its fourth annual Saint-Tropez Gala. This highly-anticipated event raises funding to protect vulnerable wildlife, restore balance to threatened ecosystems on land and sea, and address the climate crisis. This elegant evening will feature a cocktail reception, a live auction, performances, and special appearances. For ticket and sponsorship information, please contact us at: +1.212.219.0297. Just a few minutes from Cannes, the Barbossi Estate stretches between sea and mountains over 1,350 hectares of verdure in the heart of the French Riviera’s lush forests and spectacular red Esterel rocks: a world away, preserved and protected, where luxury, charm and authenticity combine to offer emotions and special moments.